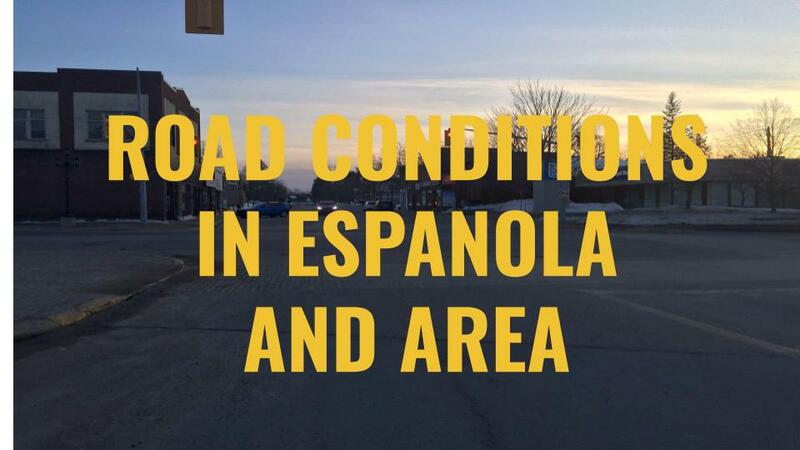 Roads in the Espanola area are bare and dry. Isolated areas of highway in the wider area may have some snow cover due to scattered flurries. Be aware deer are on the move, Enjoy your morning commute.